On the occasion of the Salone del Mobile 2018, Opera Contemporary launches – in exclusive preview – an elegant and contemporary flair that pervades every space of the house. A set of sophisticated proposals tells the brand’s philosophy through fine details and configurations with a strong graphic presence. 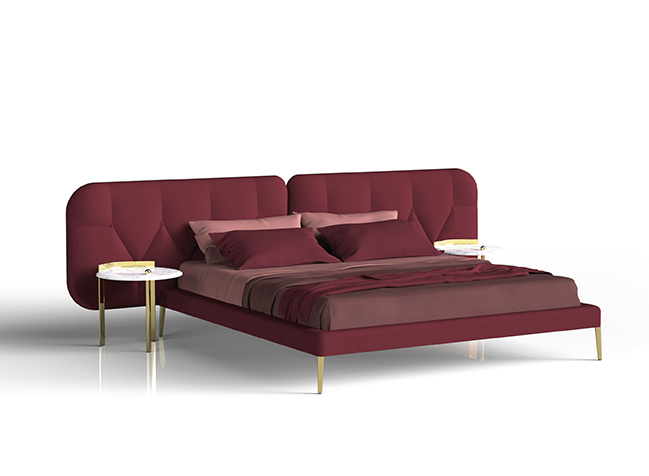 For the night area, the brand launches a contemporary bed with an essential and refined style. The rigorous approach, albeit light, expands from the headboard – padded and enhanced by minimal seams that create calibrated geometric effects – to the linear bed frame of modern aesthetics. All supported by precious metal feet that express lightness and dynamism. Taking pride of place in the living area, a sophisticated and welcoming sofa of moderate dimensions. 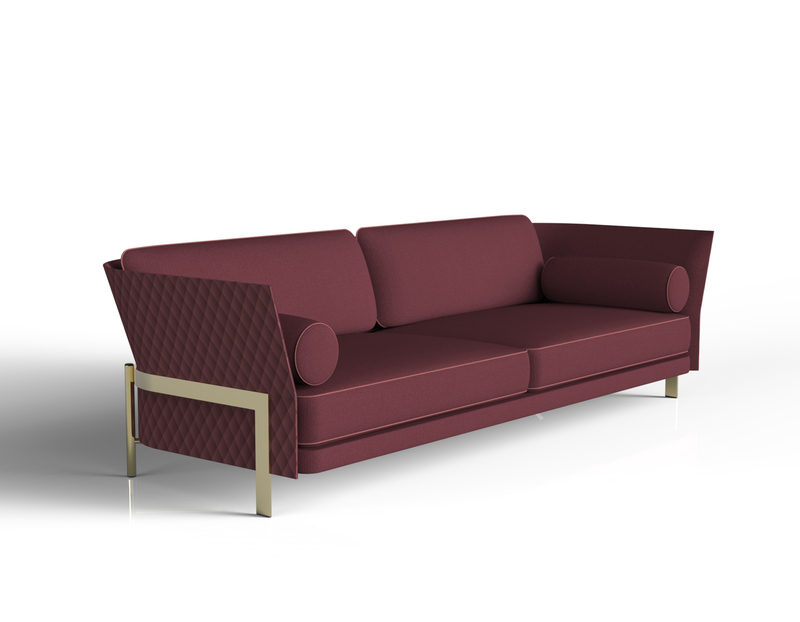 Elegant seams adorn the outer backrest in pattern of rhombus and wrap the comfortable seat cushions resting on a metallic structure illuminated by the golden finish. A collection of dramatic allure takes shape in the new seat of the brand. 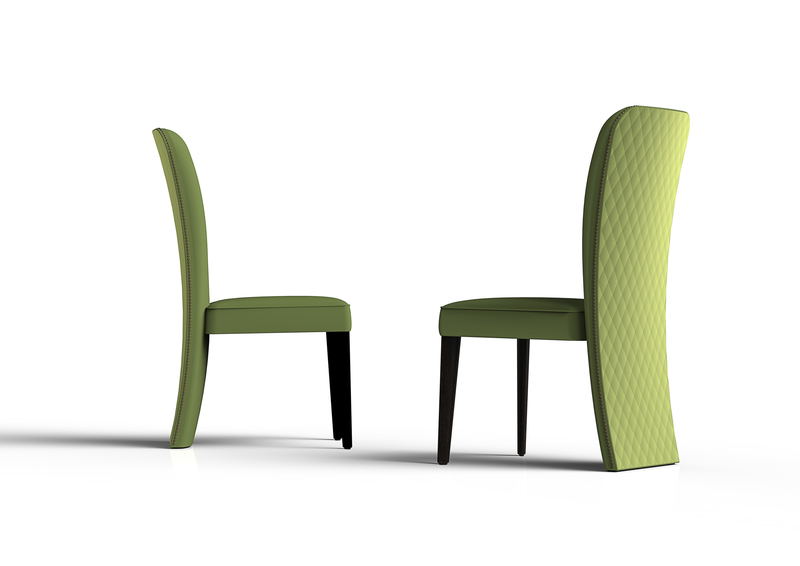 The slightly curved silhouette of the backrest, distinguished by considerable dimensions, is enhanced by a diamond pattern drafted by an elegant stitching. The clear profiles are also highlighted by a studded row that lends a touch of glamor to each piece.